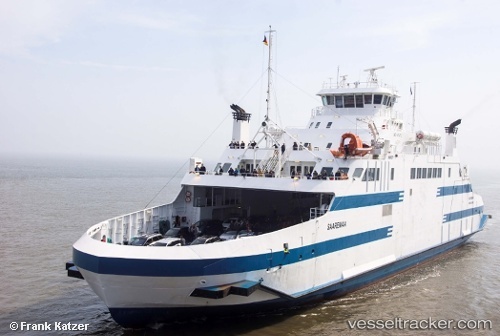 The purchase of the "Saaremaa" has officially been concluded on April 18. The Société des traversiers du Québec (STQ) is now officially the owner of the ferry. STQ's acting president and CEO, Stéphane Lafaut, said he acquired the vessel at a cost of $ 39 million. The ship is expected in Quebec in mid-May. STQ hopes to put it into service in July.